Using the central mudminnow (Umbra limi) to study habitat-based differences between Watts creek and the municipal Kizzel drain and the implications this may have for nearby developments in the Kanata, Ottawa area. Belanger, C.B., Peiman, K.S., Vera-Chang, M.N., Moon, T.W., and Cooke, S.J. 2017. Pumpkinseed sunfish (Lepomis gibbosus) from littoral and limnetic habitats differ in stress responsiveness independent of environmental complexity and presence of conspecifics. 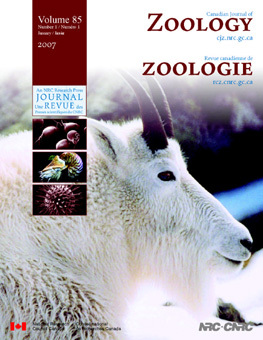 Canadian Journal of Zoology 95: 193-202. Belanger, C.B., M.N. Vera-Chang, T.W. Moon, J.D. Midwood, C.D. Suski and S.J. Cooke. 2016. Seasonal variation in baseline and maximum whole-body glucocorticoid concentrations in a small-bodied stream fish independent of habitat quality. 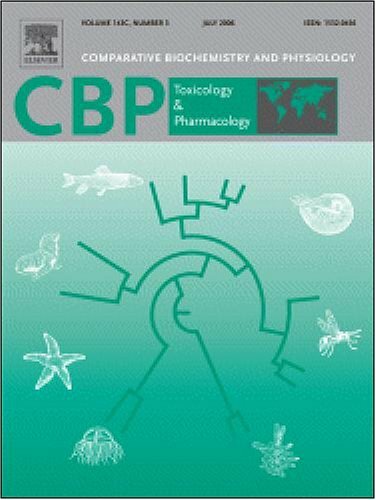 Comparative Biochemistry and Physiology A. 192:1-6. dx.doi.org/10.1016/j.cbpa.2015.10.027. Crawford, C., J.D. Midwood, R.J. Lennox, S. Bliss, C. Belanger and S.J. Cooke. In Press. Experimental displacement of longnose dace, Rhinichthys cataractae (Actinopterygii, Cyprinidae), reveals rapid fish avoidance of a stormwater drain in an urban watershed. 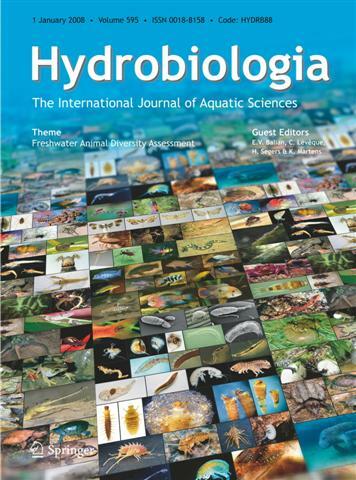 Hydrobiologia. 767:197-206.